Create, manage, and run automated GUI tests on any mobile application. Create and run UI tests on any mobile device. Perform in-depth mobile automated testing by getting direct access to custom libraries. Automate your UI tests on real mobile devices, emulators, or virtual machines. There is no need to jailbreak your phone or tablet. With TestComplete, you can run one mobile test across multiple devices that have different screen sizes and resolutions. Quickly conduct mobile automated testing across multiple Android, iOS and other device types with one set of code with the support of Xamarin.Forms. 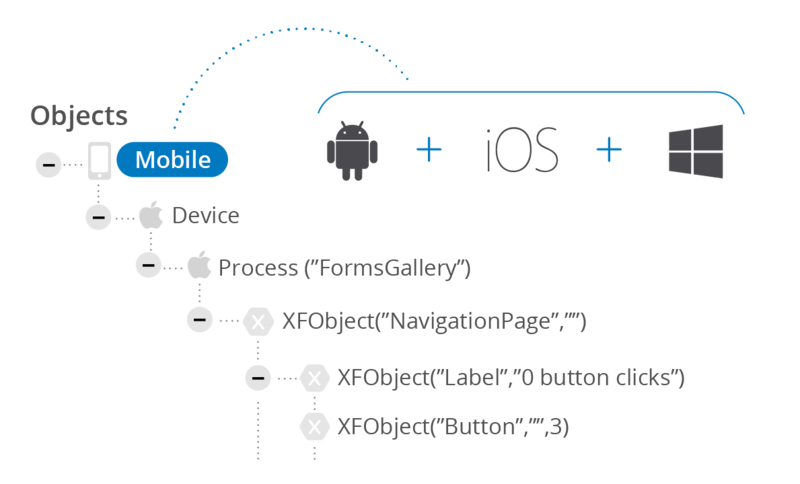 You can explore the object hierarchy of any connected mobile device directly in TestComplete. Mobile devices today provide a myriad of ways in which end users can interact with the user interface. Effective automated mobile app testing requires that teams validate gestures commonly used with touch screens. With TestComplete, you can increase your device coverage by recording multi-touch gestures like swipe, pinch, drag, drop, or scroll on one device and play them back in the exact same manner across multiple devices. Finding the right tools for mobile testing that can validate quality at every application layer is tough. With integrations with API testing tools such as SoapUI and SoapUI Pro, TestComplete will help you ensure that APIs used across different devices and operating systems are working as expected. 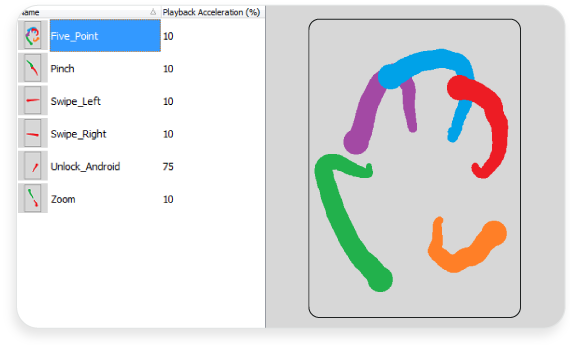 Shorten the feedback loop by getting a single insight into the GUI and API layers. 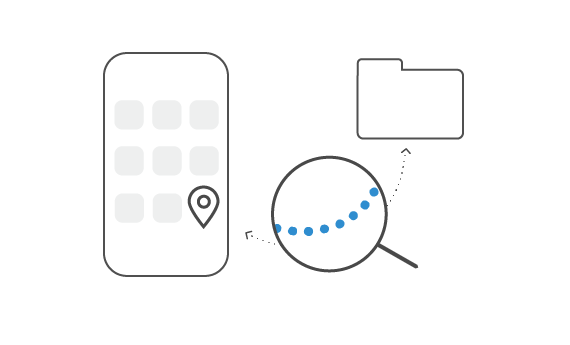 Mobile testing tools should enable you to identify objects by native properties. 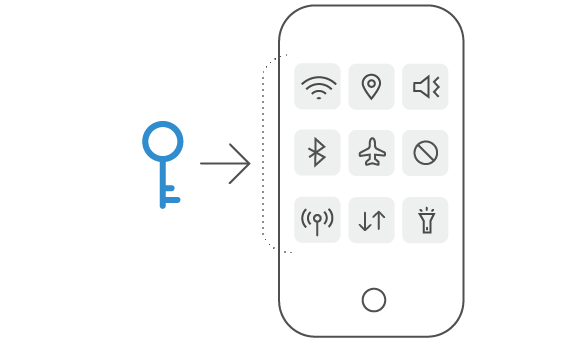 In TestComplete, you have complete access to mobile device sensor data such as GPS, accelerometers, and gyroscopes. Expand coverage by simulating GPS coordinates, Wifi, or switching application languages. Run tests in parallel across devices and operating systems for large scale deployments. 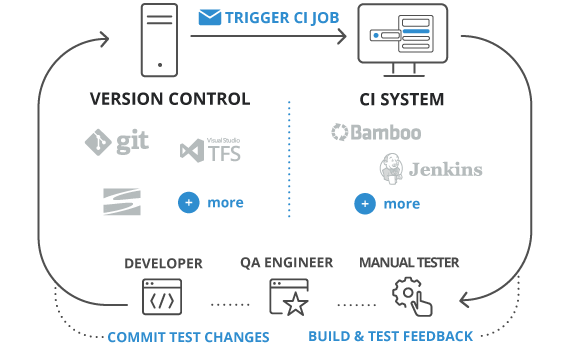 Trigger test suites as a part of every build for continuous delivery. Built-in integrations with source control systems, defect management tools, and test management solutions facilitates a stronger collaboration between teams. Mobile app test automation is a daunting undertaking for any tester, new or experienced. From the different types of mobile applications such as native, mobile web, and progressive web apps, to the variety of devices and operating systems available, the number of test scenarios needed to ensure software quality can be overwhelming. Mobile automation is only made more complex by other device aspects like battery life, GPS and motion sensors, and touch screens. Of the available tools for mobile testing, TestComplete provides users with the choice to apply test automation to a real mobile device or through reliable emulators. You can record multi-touch gestures like swipe, pinch, or drag and have the ability to adapt your test to different mobile layouts or coordinate-based actions. With integrations to key CI/CD and test management tools, data-driven, keyword-driven, and parallel testing capabilities, TestComplete will make automated mobile app testing a scalable process that is easier for testers to implement. Easily build and automate functional UI tests for Desktop, Mobile, and Web applications. "We have reduced the overall average application testing timeline from several weeks down to several hours. That means software improvements go into production faster, and the quality of software has also increased significantly."